I have to pinch myself sometimes to remind me that this is really my life. I am so blessed to be able to capture such precious babies entering into this world. Today was my first home birth and I am still on cloud nine. 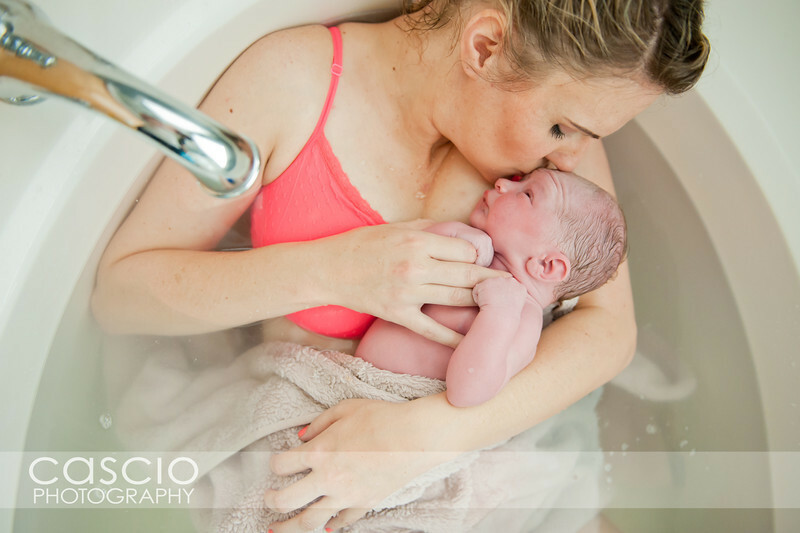 Jaelyn was so amazing to watch… so calm and in tuned with her body and her baby. Welcome to the world little Lukas!